Previous World Antibiotic Awareness Weeks have generally had a single overarching theme, this year we have decided to change things up. We are giving you the choice! The 2018 WAAW campaign seeks to provide greater flexibility to regions and countries to reflect their unique priorities, target specific levels of awareness and their specific audiences. 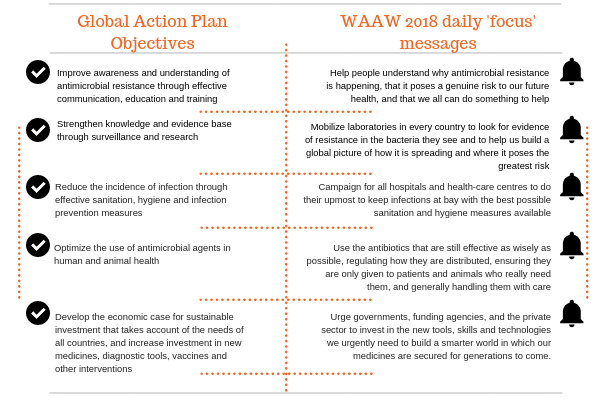 Our approach is to anchor WAAW 2018 in the Global Action Plan on AMR with five "focus” days of tailored social media messaging around each of the Objectives. The World Health Organisation is developing a range of materials which will be available to the public next week. Beginning with English versions, posters, banners and infographics will be available, as well as, media resources, which can be accompanied by tailored social media messages for each day of WAAW 2018. Materials in all official UN languages will be made available after this. This multi-day messaging campaign will give us the chance to try something new and we encourage regions, countries, partners and stakeholders to participate in WAAW 2018 by marking all or just some of these “focus” days by speaking up on social media. Our hope is to evaluate the success of a multi-day messaging on AMR and, if possible, incorporate this further into our WAAW campaigns in the future. So, let us know what you think! 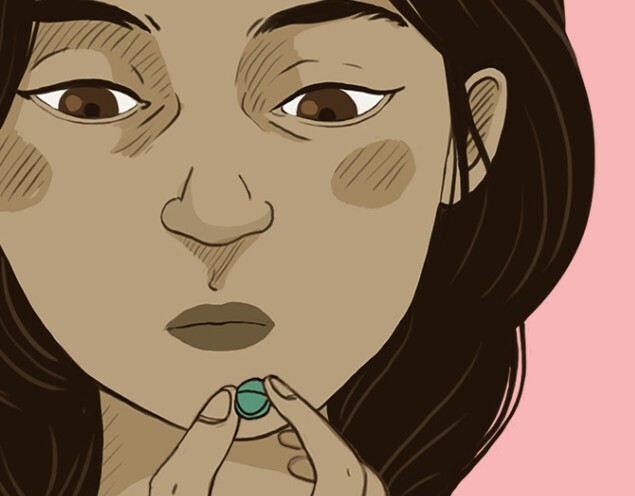 Misuse of Antibiotics puts us all at risk. Throughout all WAAW 2018 media, The World Health Organisation will incorporate these two key messages to help guide discussion on antibiotic use and take steps towards wider public understanding of antibiotic resistance. We’re creating advocacy materials just for you! The World Health Organisation is also developing materials for WAAW 2018 aimed specifically at policymakers, stakeholders and Ministries of Health, which will be available next week. These resources are tailored towards a more expert level of knowledge on AMR and are encouraged to be incorporated into significant events, meetings and official communiqué. Just like last year, all of our material will be available on the WAAW WHO website, which we are currently updating. Until then, you can get a first look at some of our material on the WAAW WHO Campaign's Trello board, which is will initially be available in limited languages, with the rest to come soon! Keep checking back here to see our latest campaign materials. You can also check out our resources and those of our Tripartite partners', the UN Food and Agriculture Organization (FAO) and World Organisation for Animal Health (OIE) on the Tripartite WAAW Trello Board. * Organizing awareness-raising events or activities in your workplace, community, school, university etc. * Spreading the word – A factsheet on AMR can be found here to get you up to speed on what AMR is about and what you can do. Get active on your social media accounts about the risks of antibiotic resistance. * Encouraging local government representatives, local leaders or influencers and take action on antibiotic resistance and find out what is already being done. 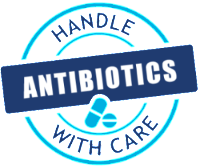 * Leading by example: ensure you only take antibiotics if prescribed by a qualified healthcare professional, practice good hand hygiene, and never share or use leftover antibiotics. First look at WAAW 2018 Campaign Material Here!